Sberbank and international accelerator 500 Startups are launching a joint development programme for Russian IT start-ups. Their areas of interest cover a lot. It’s not just fintech but start-ups working in e-commerce, cloud B2B services, internet of things (IoT), big data, machine learning, artificial intelligence (AI), VR/AR, robotics, cybersecurity, and blockchain. The 25 strongest teams will be selected for the accelerator. Each start-up will receive seed investment of up to RUB 10 million ($145,000) and the “possibility” to promote their product in ecosystems of Sberbank and corporations that are partners of the accelerator. Each team will discuss their investment provision individually. At the first stage, the teams will work on start-ups in Moscow for nine weeks. The mentors of the teams will be from 500 Startups: they will hold lectures and seminars and provide individual consultations. The final stage of the accelerator will be a demo day where managers from Sberbank, private venture investors and representatives of funds will choose the seven best start-ups. 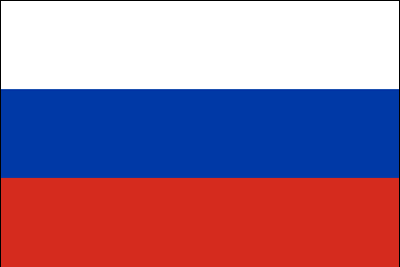 The winners of the Moscow stage will be sent to Silicon Valley. There, the start-ups will learn about international business practices and develop their products. Then, they will present their projects at a demo day in San Francisco to Russian and foreign investors and large companies. Start-ups from all Russian regions can submit applications until 6 October 2018. Teams that want to participate in the programme should have a minimum viable product, some clients, and be registered in Russia. The programme is expected to run for thirteen weeks. You can apply here.